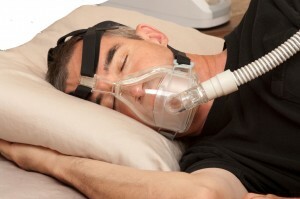 Fort Worth ENT treats a variety of ear, nose, and throat conditions, including obstructive sleep apnea (OSA). Uvulopalatopharyngoplasty UVPPP is one of the most commonly performed surgeries to correct OSA. 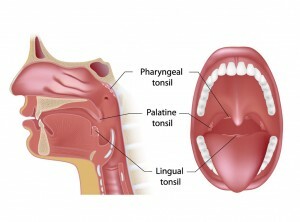 This procedure entails removal of both tonsils (if present), removal of the uvula, trimming the soft palate, and suturing all cut edges together. The goal of the uvulopalatopharyngoplasty UVPPP operation is to enlarge the airway opening at the mouth level as much as possible through tissue removal, as well as induce as much scarring as possible, which makes the throat less prone to collapse (as well as vibrate).